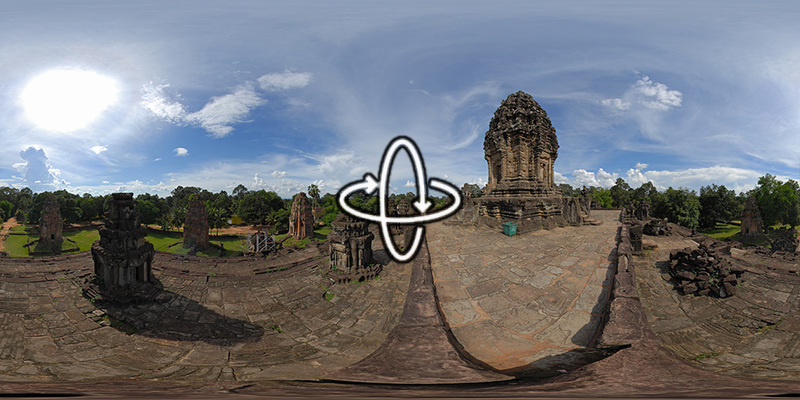 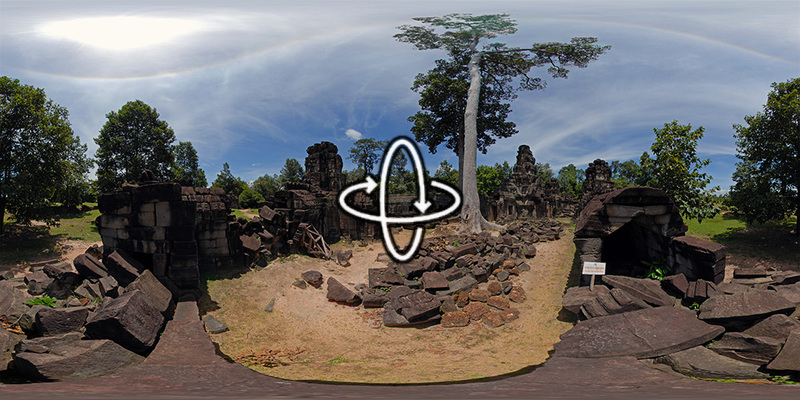 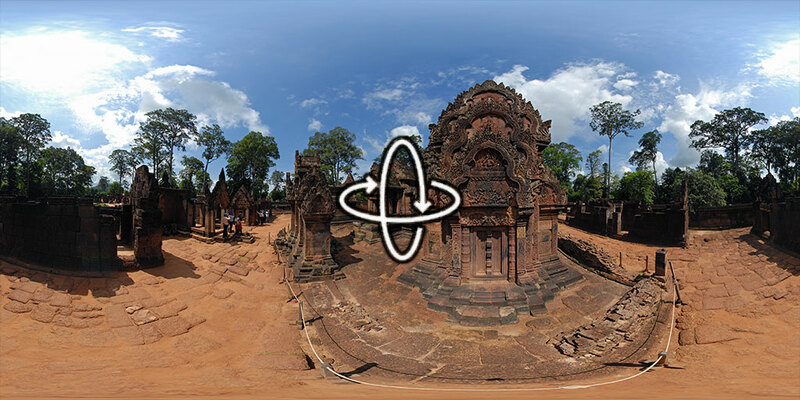 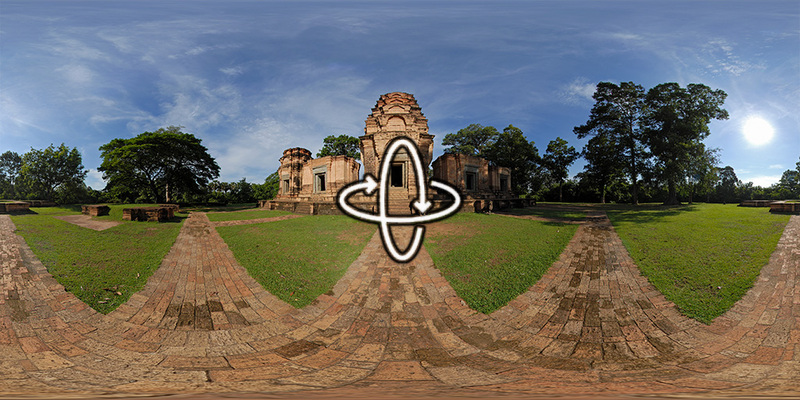 “Banteay Samre is a temple built in the early 12th century. 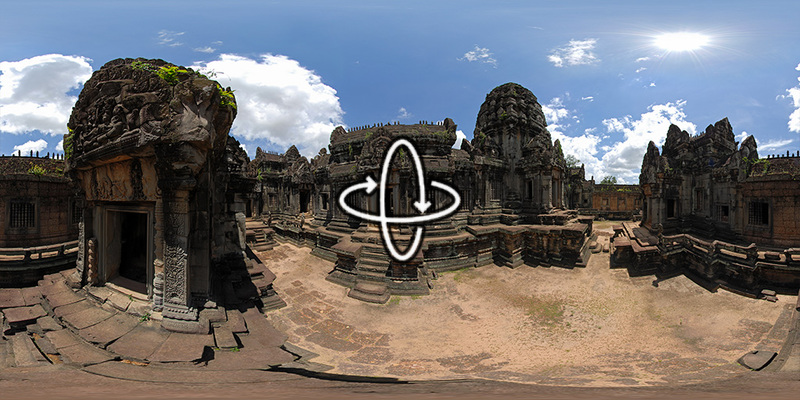 It is a Hindu temple in the Angkor Wat style.” More on Wikipedia. 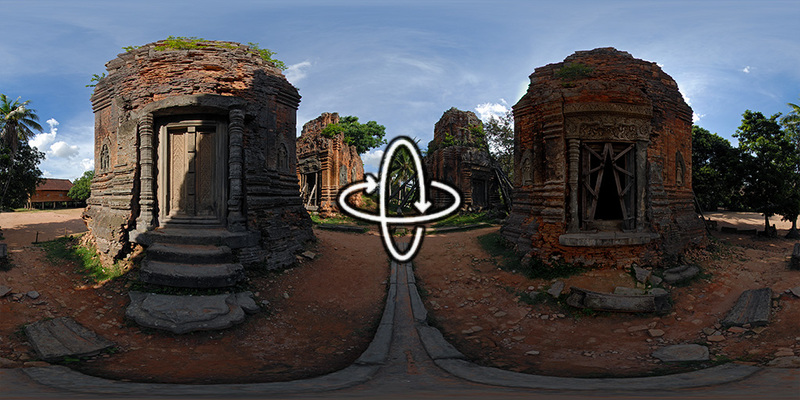 “Dating late 9th Century, Lolei consists of four brick temple towers grouped together on a terrace.” More on Wikipedia.